The 2018 Nissan Kicks is a subcompact SUV offering a vast array of amenities, lots of cargo space and plenty of safety features. Available trim levels include the Nissan Kicks S, SV and SR. The 2018 Nissan Kicks is powered by a 1.6 liter four-cylinder engine with an output of 125 hp and 115 lb feet of torque. Standard driving features include a continuously variable transmission and front-wheel drive. The interior offers seating for five passengers and comes standard with cloth and power adjustable seats. Optional seating features include leatherette and temperature controlled seats and a leather wrapped steering wheel. Two sets of LATCH connectors are in place to secure child seats. Standard interior features include two USB ports, Bluetooth connectivity, a 7″ lcd screen, a stereo system with six speakers, rearview camera and automatic emergency braking. Optional features include remote start, automatic climate control, proximity key, satellite radio, remote start, a premium sound system, Wi-Ff hot spot and a surround-view camera. 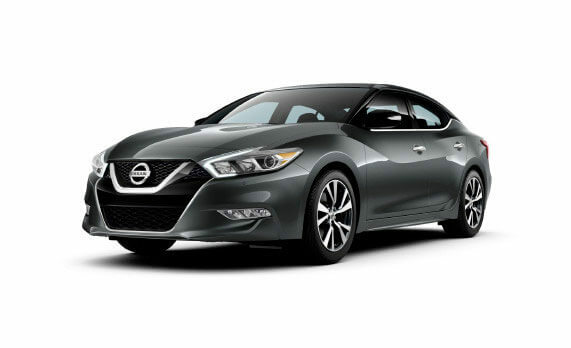 Smartphone integration allows the driver to see their phone apps on the Nissan Kick’s touch screen. Cargo space for the 2019 Nissan Kick stands at 25.3 cubic feet and is expandable to 53.1 cubic feet with the second row folded down. Available safety features include air bags, traction control, 4-wheel ABS, ESC, brake assist and child safety locks. 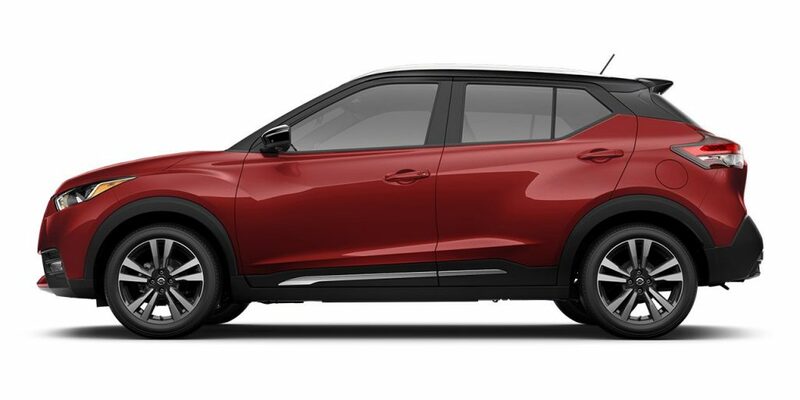 View our stock of 2019 Nissan Kicks in Hartford, CT below.